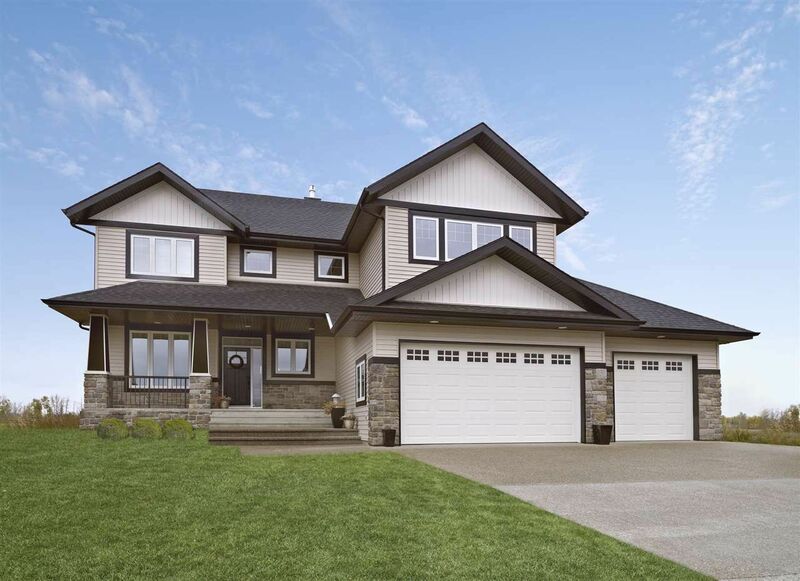 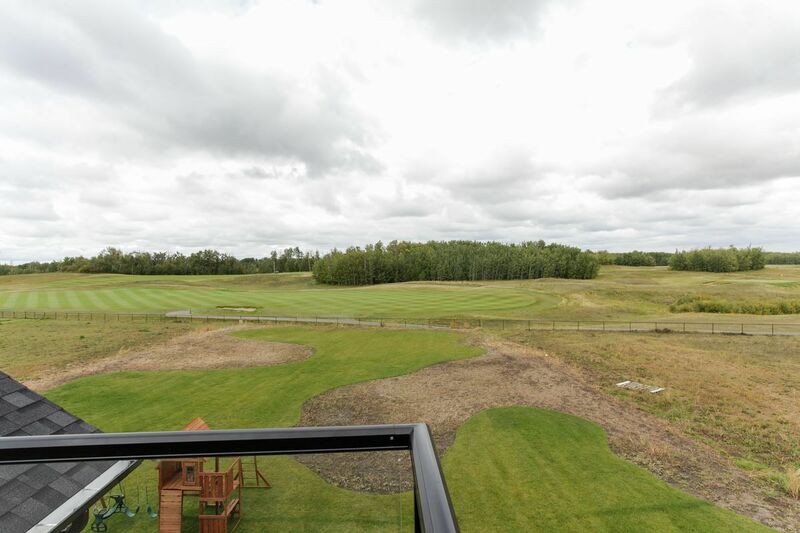 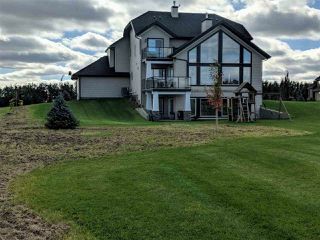 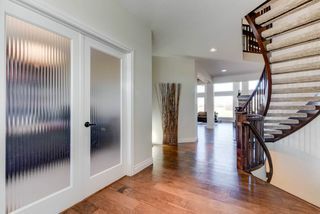 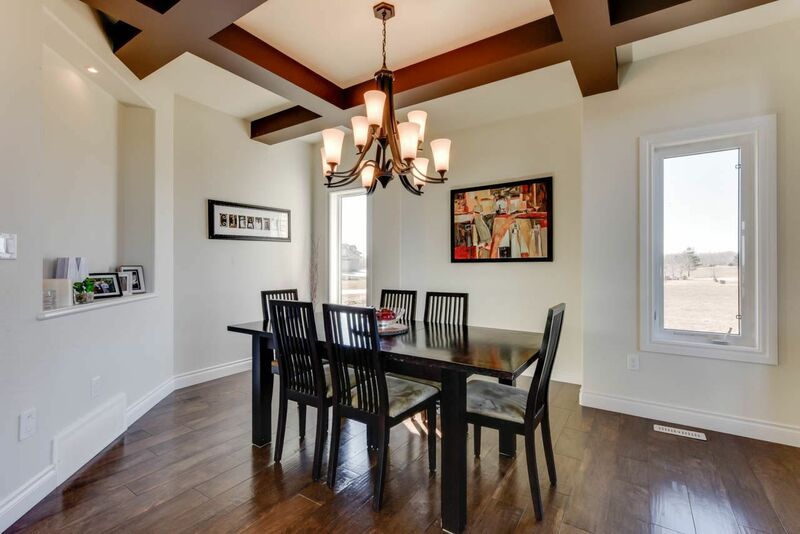 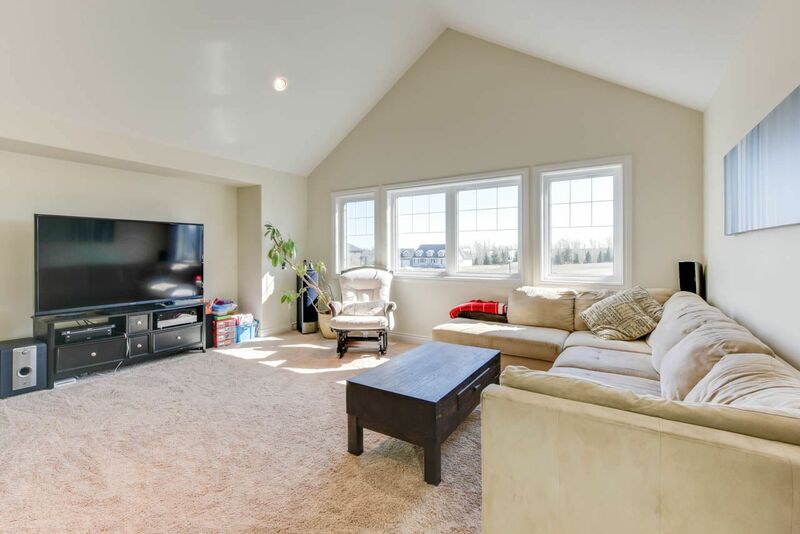 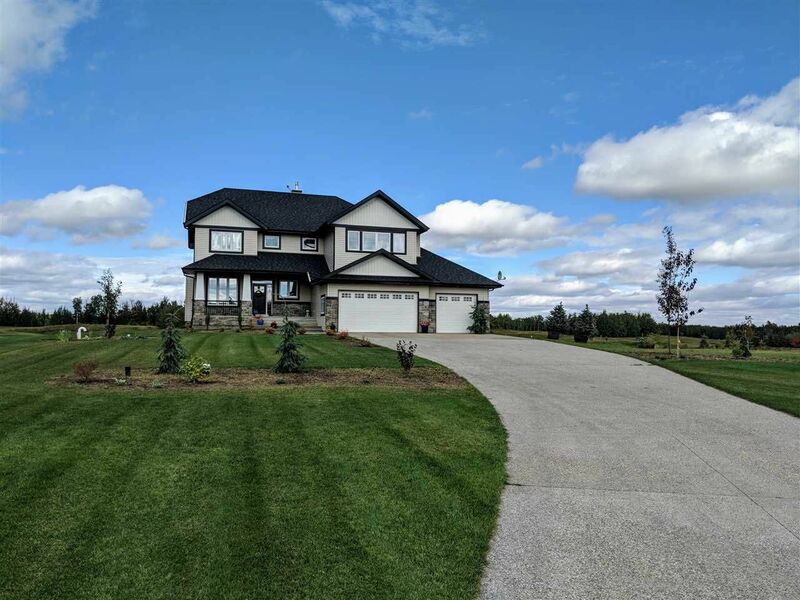 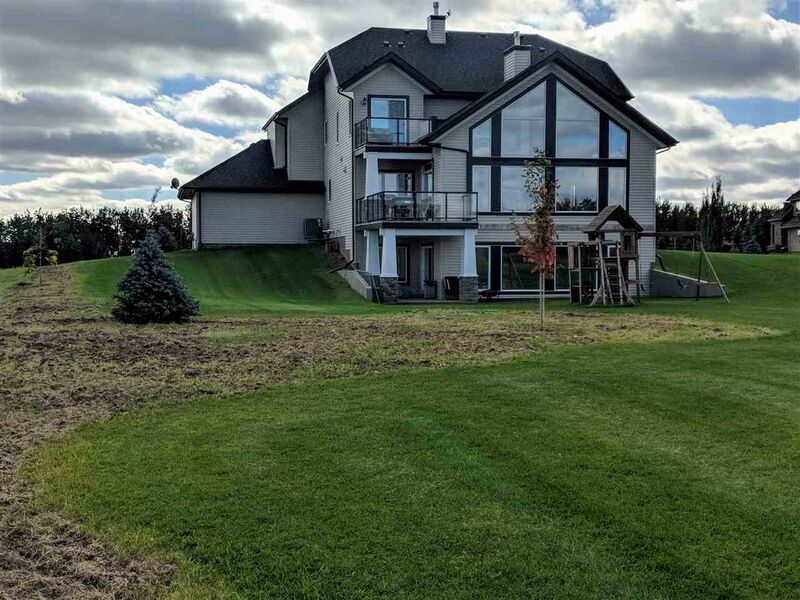 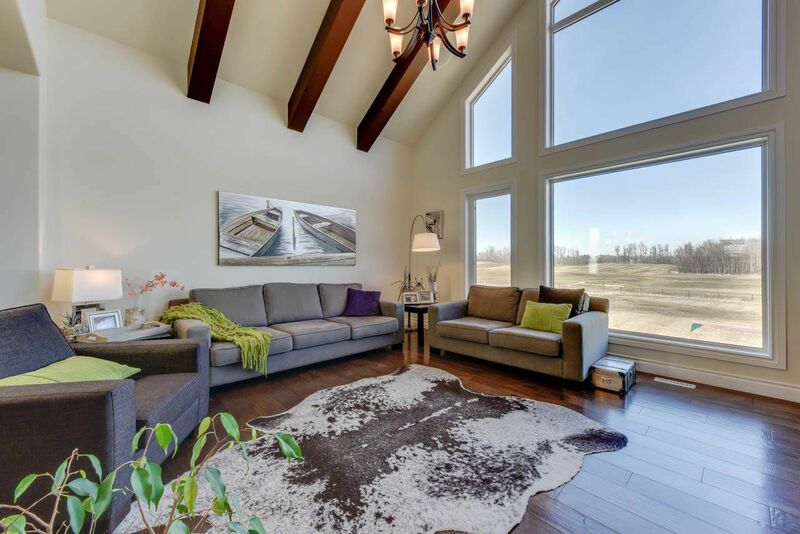 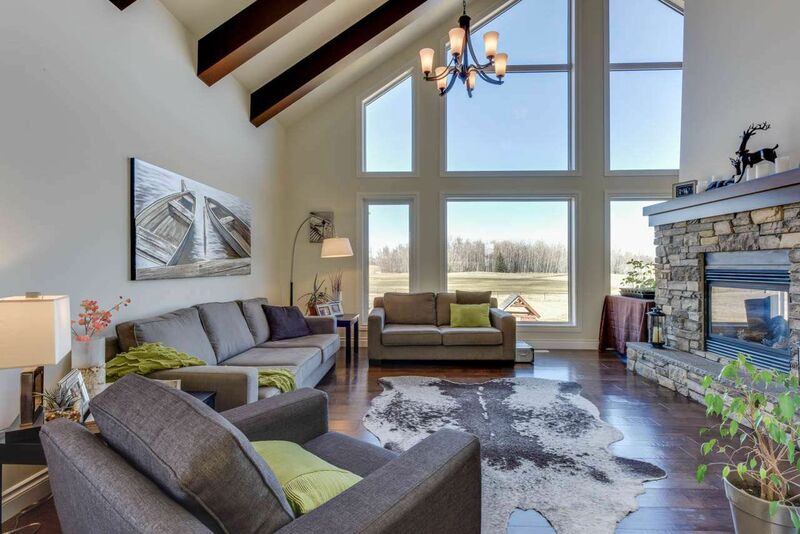 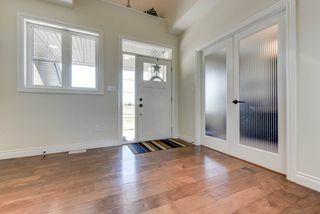 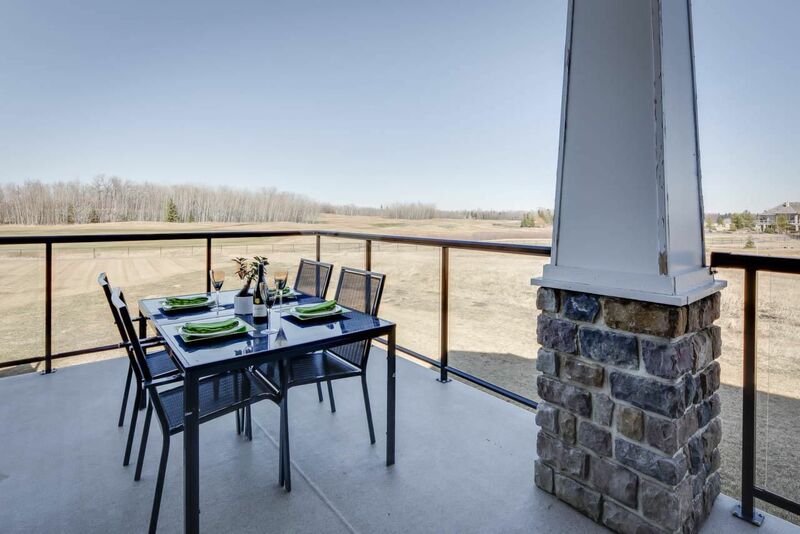 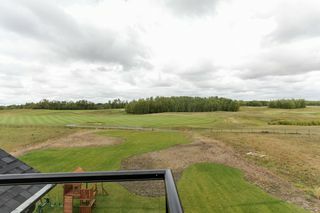 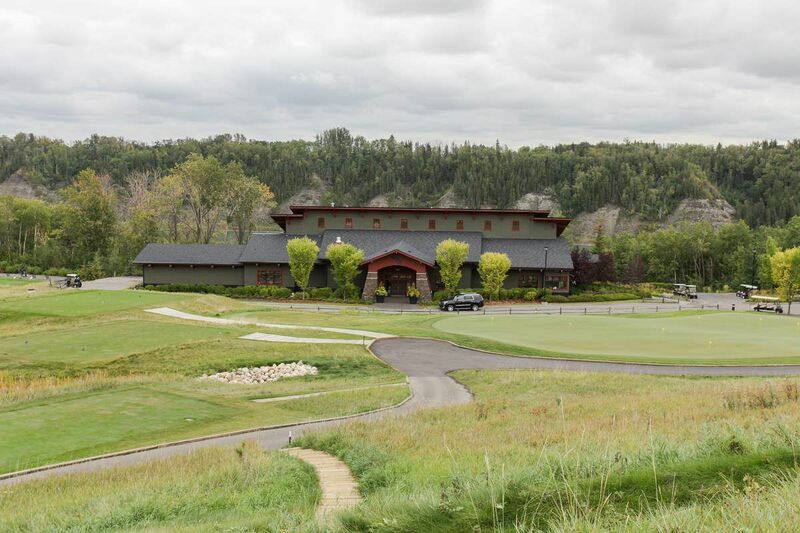 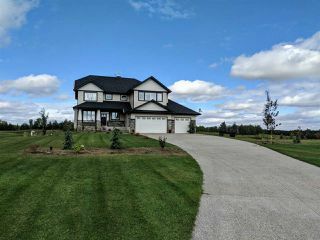 Minutes to Edmonton, this Kimberley custom home is located on a full acre backing Blackhawk golf course. With 3100 sqft, this is truly a custom and unique build. From the beautiful hardwood on the main floor and light from every direction, it makes this large home feel even bigger. 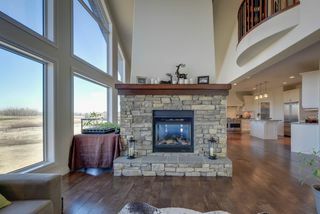 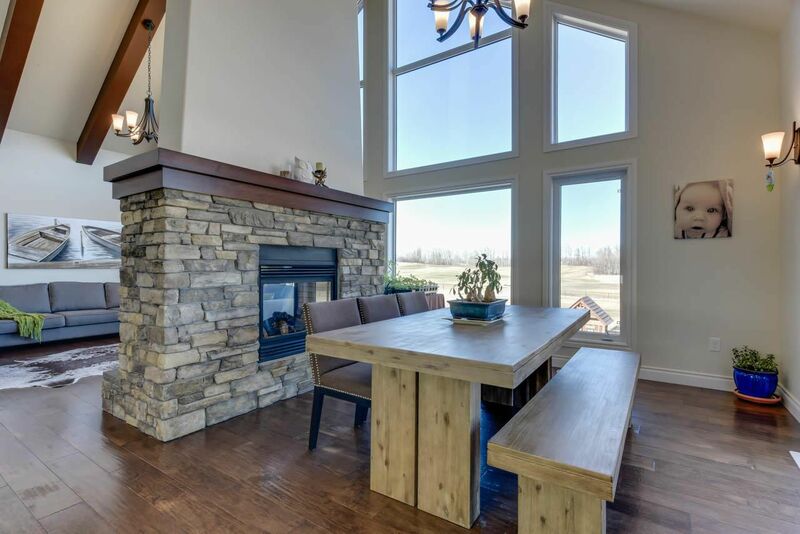 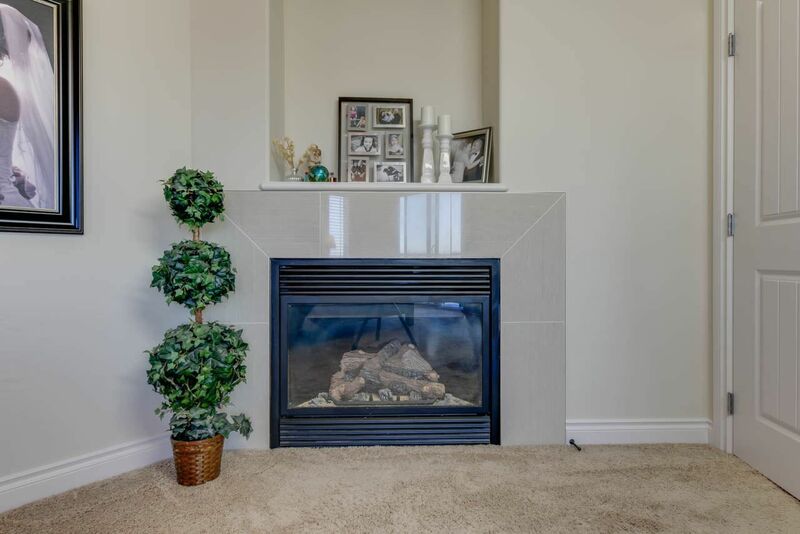 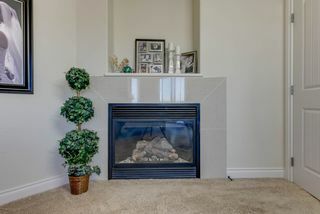 The living room boasts double sided fireplace the full height of the 20 foot vaulted ceilings, huge separate dining area and a kitchen to die for. 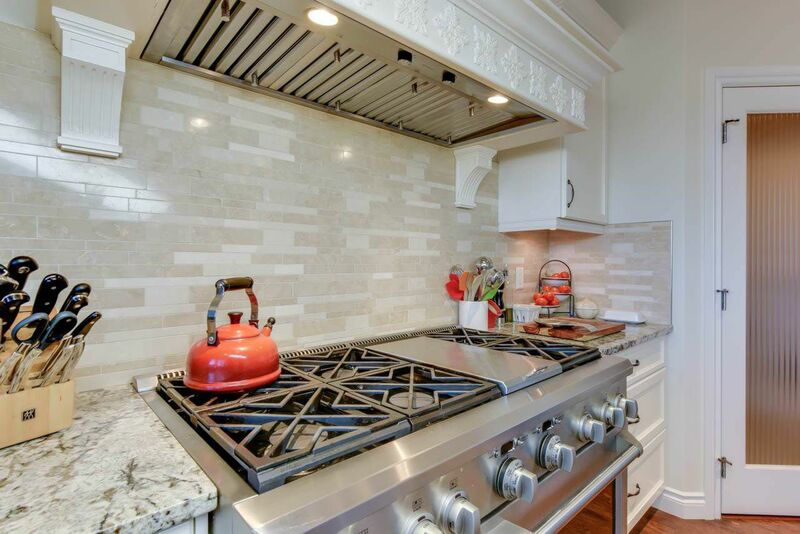 This gourmet kitchen features granite counters, custom hood fan, all GE Monogram appliances featuring a 48” gas stove and walkthrough pantry. 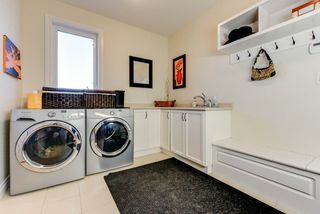 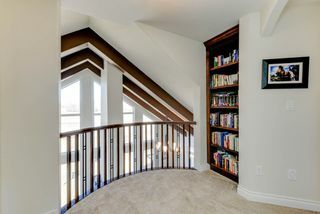 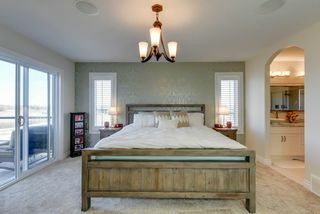 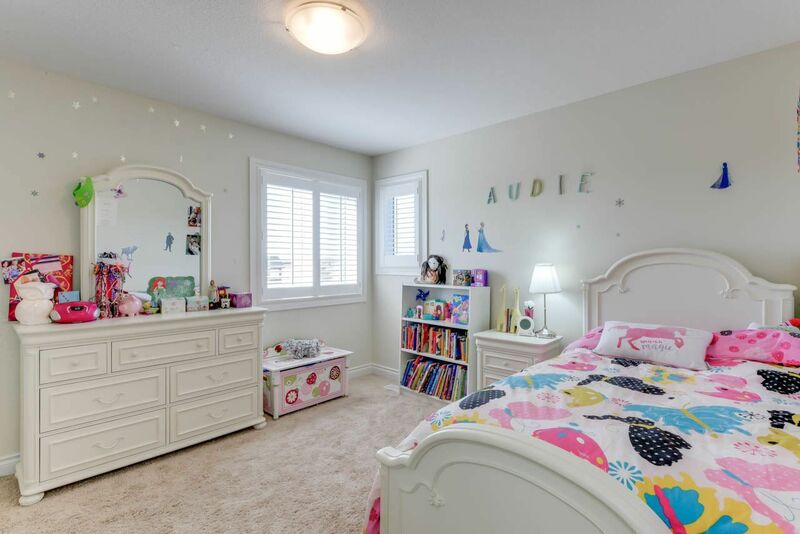 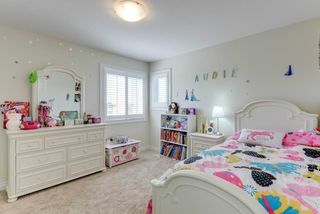 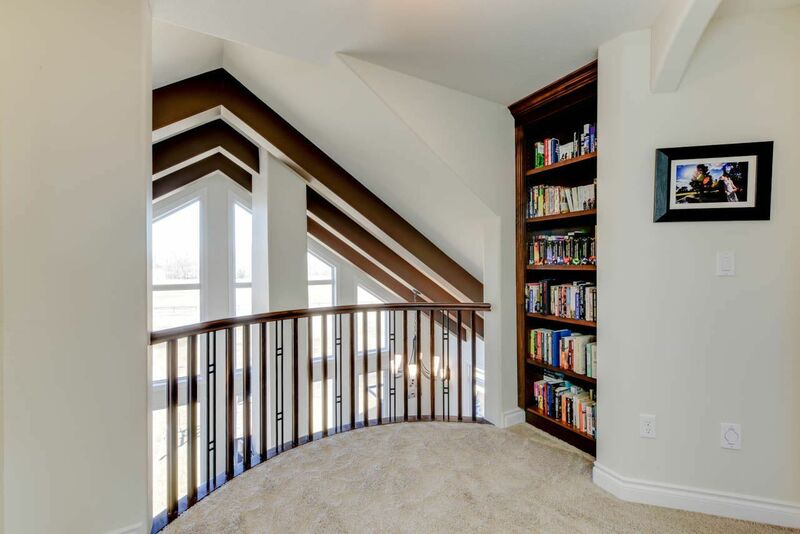 Upstairs you will find 3 generous bedrooms and bonus room. 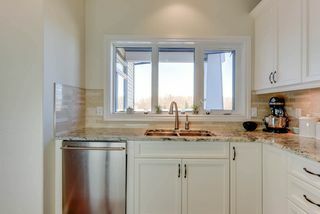 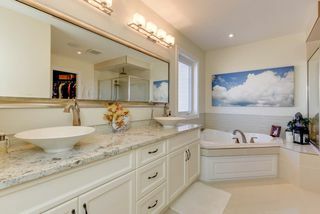 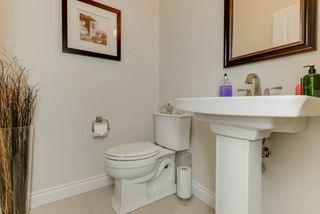 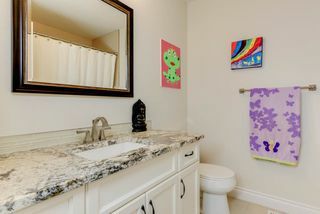 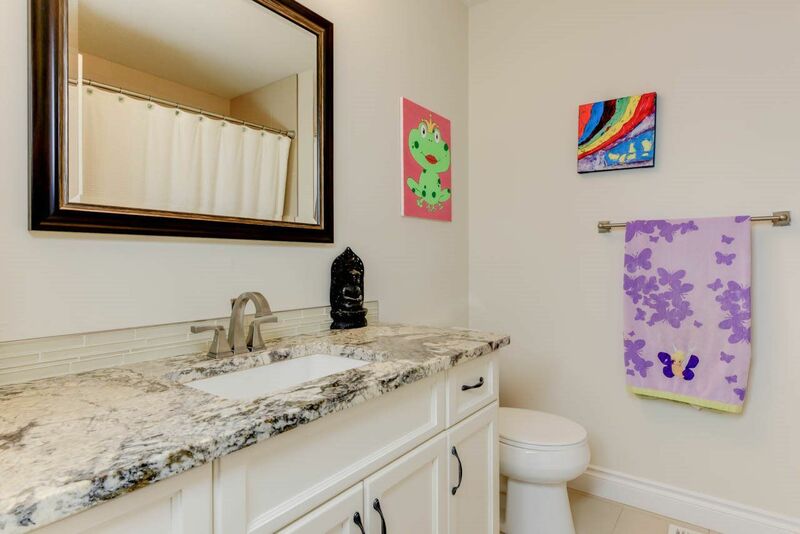 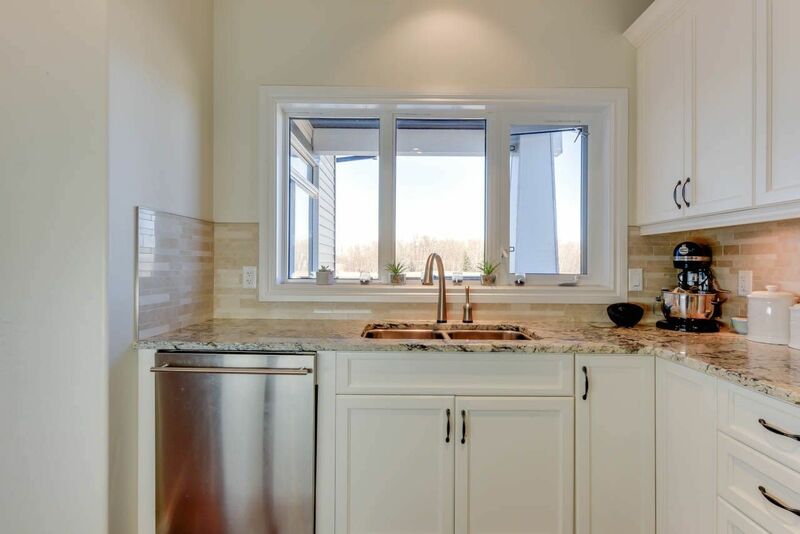 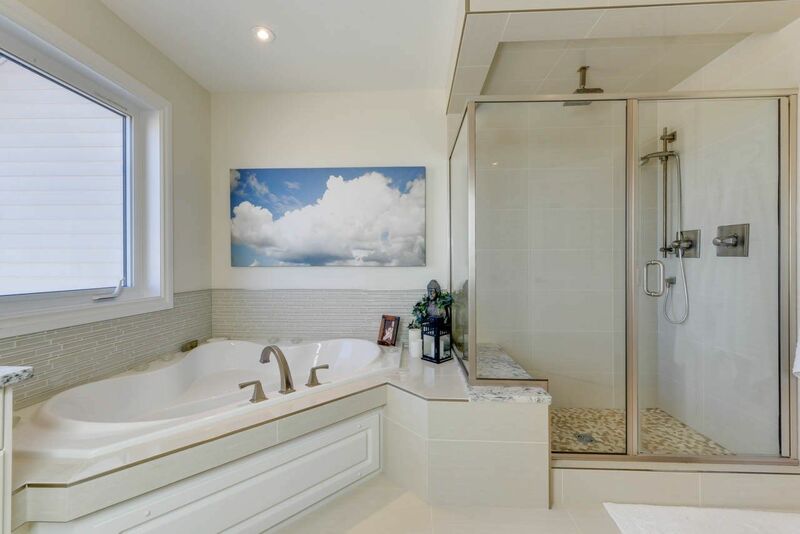 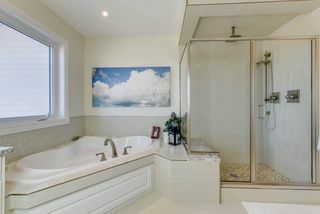 The master retreat has private balcony overlooking the golf course, gas fireplace, and ensuite with large soaker tub, tiled shower with multiple shower heads and his and hers sinks. 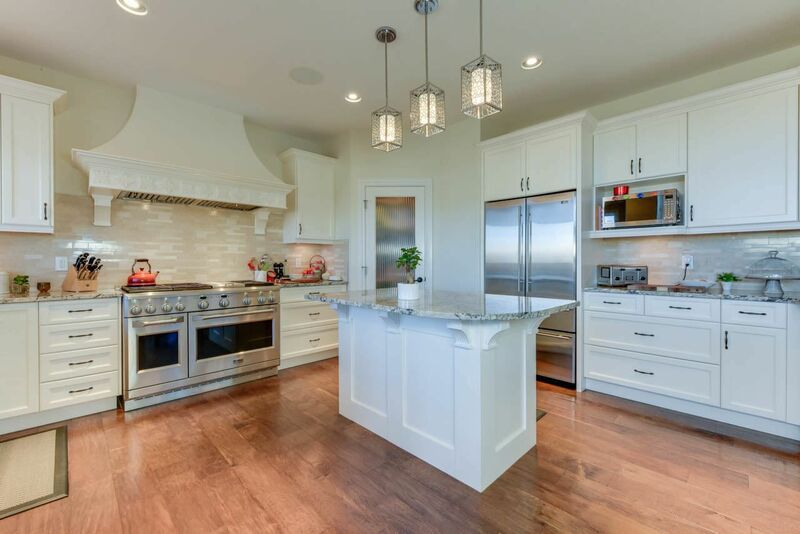 Throughout the house is a $15,000 audio system that works off your phone. With a Walkout basement and huge triple garage, what more could you want? 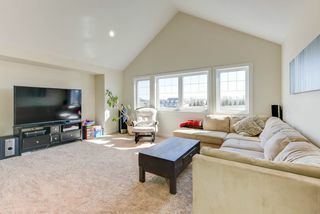 South on Winterburn Road until TWP 511A, turn left. 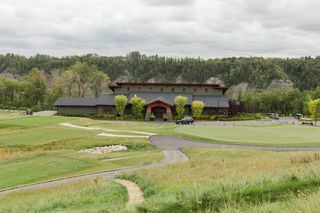 Turn right at BLACKHAWK ESTATES and follow.